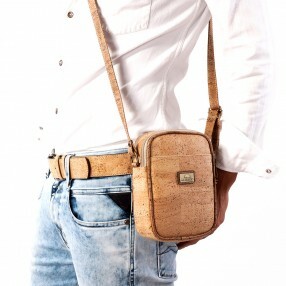 Uma coleção de artigos de moda em cortiça (cintos, chapéus, bonés, boinas...) complementada com produtos para usar em diversas situações do seu quotidiano. 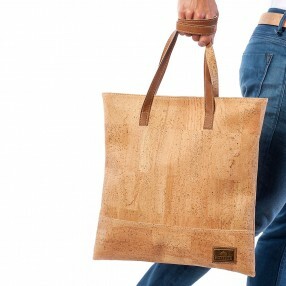 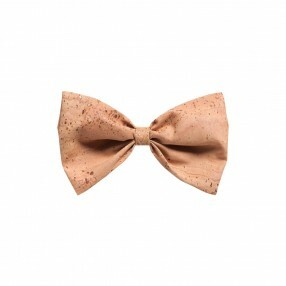 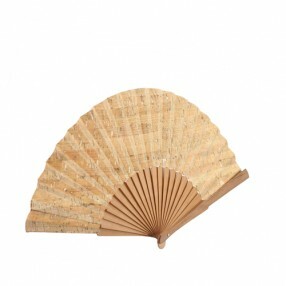 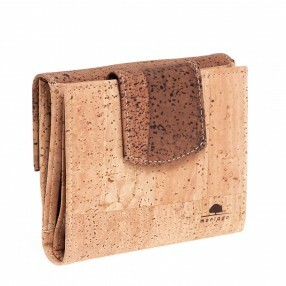 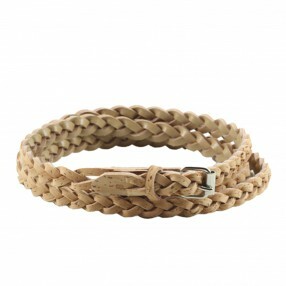 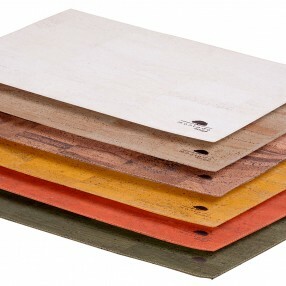 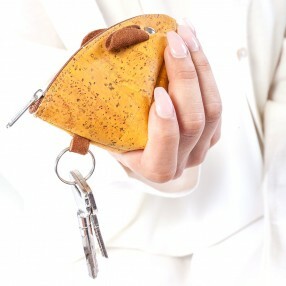 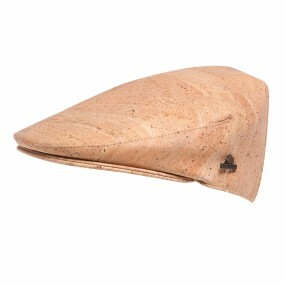 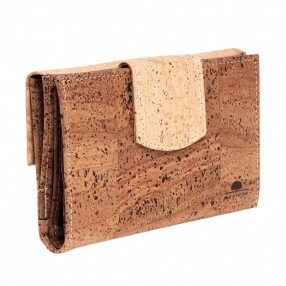 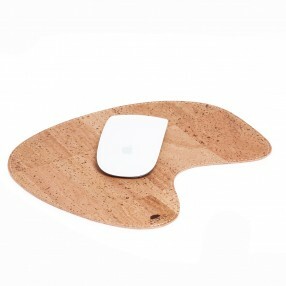 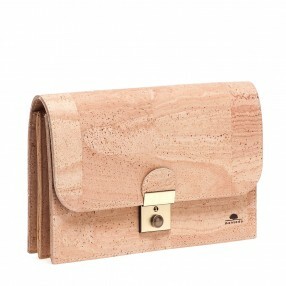 A diverse range of cork accessories for every situation and season. 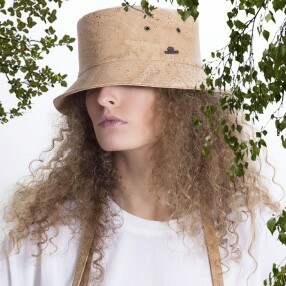 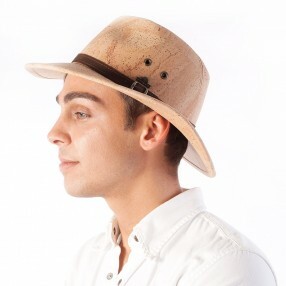 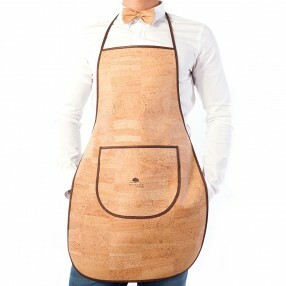 With wonderful fashion accessories such as belts, wide brimmed hats, caps and berets in cork, we have put together a collection that allows you to shine in different contexts of everyday life - in the kitchen, at a party, at work – we mean, for example, a bottle holder, an apron, ballpoint pens or our cork mouse base. 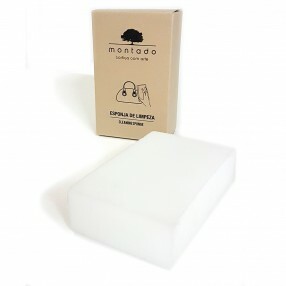 Additionallly, you can also buy useful accessories to take care of your other cork products, such as a cleaning sponge specifically designed for that. 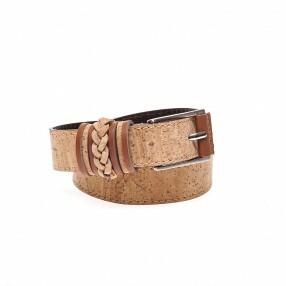 Cork: to wear, to live. 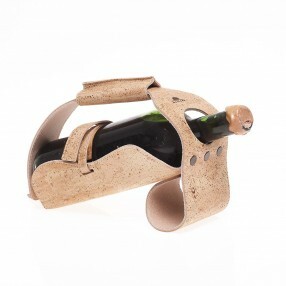 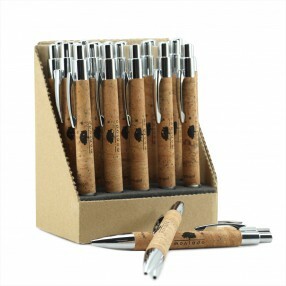 Montado’s Cork Accessories - Cork with Art.